This weekend, Gene, a few of my friends, and I got into a beta test of a game we’ve been watching out for. It’s an online game that will be coming out in June so it’s great to be able to play it for free beforehand to see if any of us are seriously interested in purchasing it. I’ve had an overall decent and fun time playing it so far and wanted to share pictures of my main character! This is Charletta, my character. 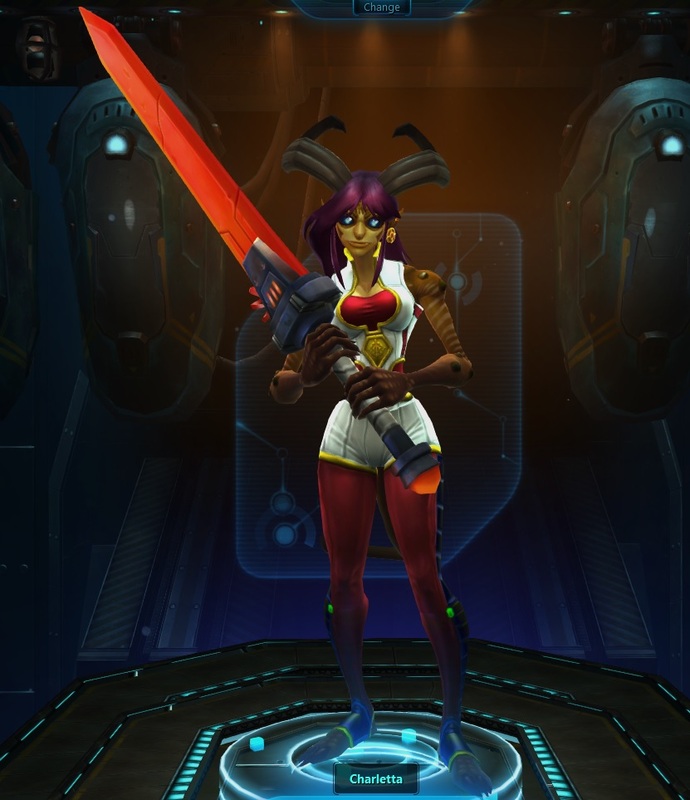 This is what she looked like before I started getting armor. I like her horns and eyes the most. She is a warrior, so she fights with a huge sword, striking the enemy and kicking him to the ground. She’s a lot of fun to play. This is Charletta and Gene’s character, Jonas. 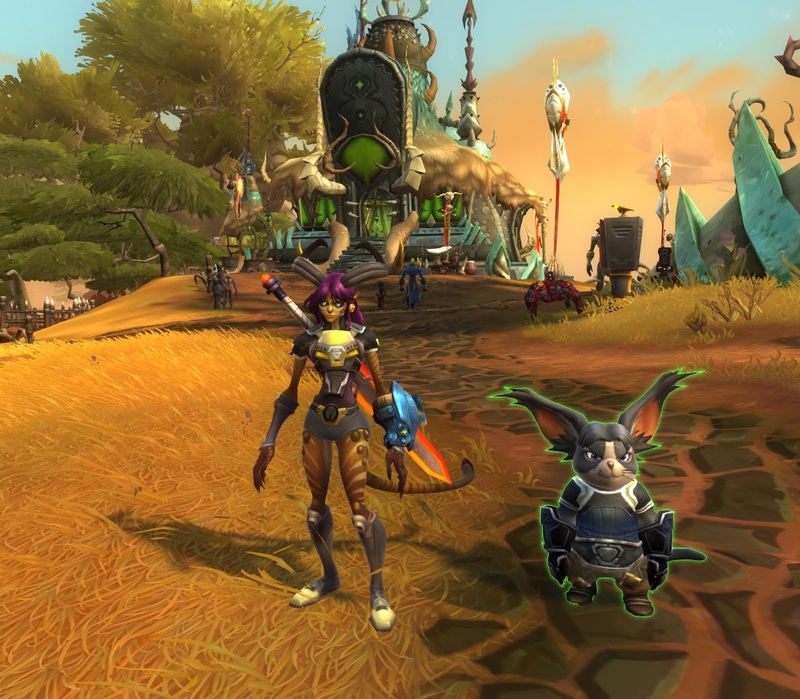 Jonas is a Chua, a crazy, rodent-type creature. I like how Chuas look, and if I get the game, I will definitely make one of them. The game has been interesting to play. I’ve never played an MMORPG before so it’s new for me to seriously think about playing one. The game and I have had our difficult moments but with time and patience I have gotten better and have been able to enjoy it more. And all this has happened in the past three days. So I imagine if I play it consistently throughout the week if I do purchase the game, I will quickly love it. I do hope I’m able to get into at least one more beta weekend before I make a purchase, but if not then I can probably make a rational decision. Time will tell.